This is a modernized version of the Fed Micron-2 with only cosmetic changes. 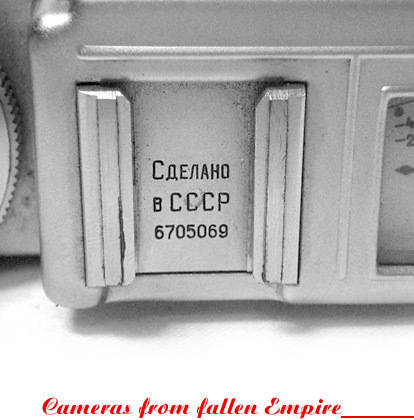 The camera has a black body with white lettering. There has been one feature added there is a button for on the back top of the camera. It has a soft black vinyl zippered case. 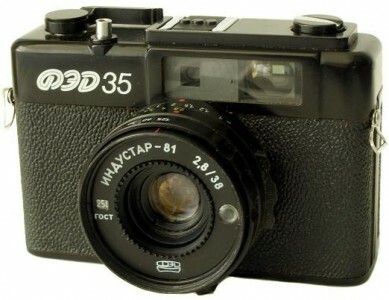 (source: http://www.commiecameras.com). Original price (in year 1986) 150 roubles. Camera opposite from Ilya Stolyar (USA) coll.